The unemployment rate is down to 5.8%, which is the lowest it’s been since 2008, and Jeff predicted the rate will drop to 5% by July 2015. He explains why the falling rate is not only important but also positive in this Harvard Business Review article. Read about some of the most successful people’s early failures (like Richard Branson spending a night in jail) and how they learned from them in Jeff’s LinkedIn series. Jeff weighs in on why small businesses are turning to alternative loans with higher interest rates in this CNBC article. Fear of being denied a loan drives business to seek funding that they know they can obtain, even if it’s borrowed at a higher rate. The corporate culture at Dun & Bradstreet Credibility Corp. was carefully thought out by CEO Jeff Stibel. If you haven’t read this MarketingSherpa blog post and learned about the failure wall Jeff created to encourage corporate creativity, you’re seriously missing out. A Dun & Bradstreet Credibility Corp. and Pepperdine Private Capital Access Index quarterly report showed that 50% of small business owners would hire more employees if the current business environment changed and there were more loans available. 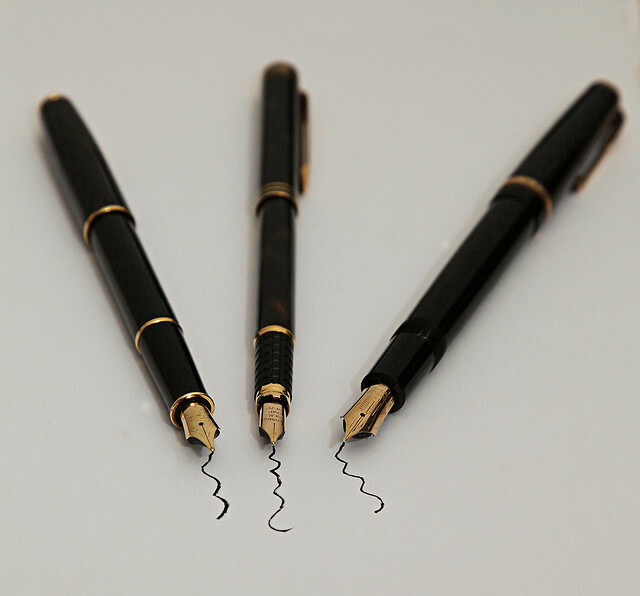 Read Jeff’s explanation of why small businesses are dissatisfied in this article on MainStreet. Will Wearables Improve Your Job Performance Or Get You Fired? Jeff talks wearable technology in the office and whether or not it will help or hurt employees in this LinkedIn article. 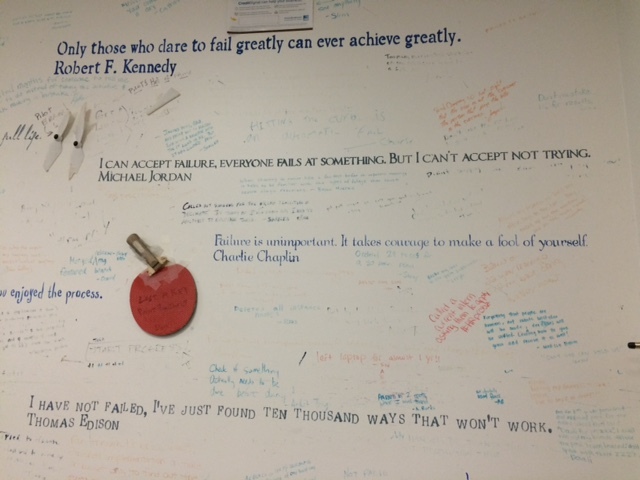 A little over two years ago, my assistant and I snuck into the office after hours and painted quotes of famous people’s thoughts about failure, from Winston Churchill (“Success is stumbling from failure to failure with no loss of enthusiasm”) to Sofia Loren (“Mistakes are part of the dues one pays for a full life”). After my assistant left, I took a Sharpie marker and wrote some of my most humbling failures on the wall. Read the full article where it originally appeared on LinkedIn.